Welcome back to Nothing Shines Like Dirt: Empowering Actors to Create episode 15. Today we are chatting with Emmy award winning filmmaker Lila Yomtoob. We cover experimenting with different roles behind the camera, America 1979; her film that normalizes the immigrant experience, and girls can get anything they ask for! 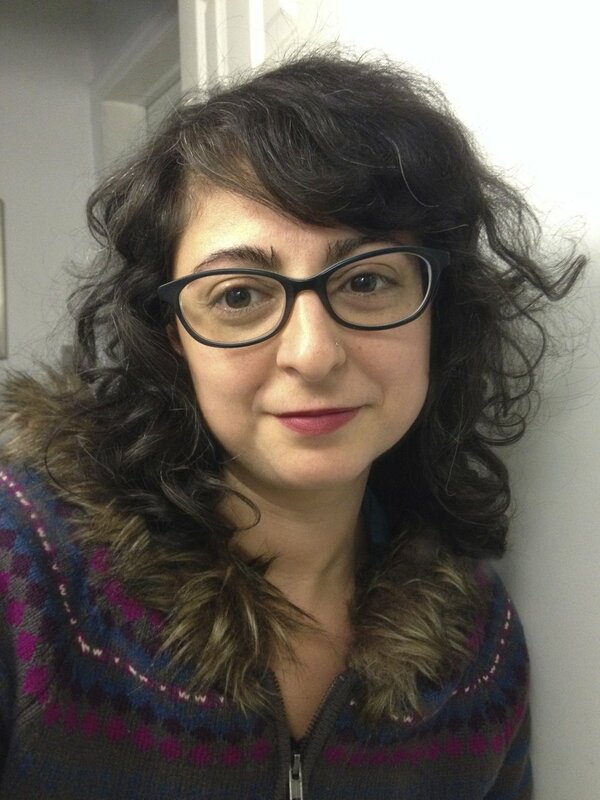 Lila Yomtoob is a New York based director and producer. Shortly after receiving her degree from NYU film school, she went on to direct and produce her first feature film, High Life. The “perfectly honed” and “razor sharp” (Variety) micro-budget improv film premiered at San Francisco Indiefest in 2005 and screened at several festivals and non-traditional venues. In addition to directing, Lila is the executive producer of Largesse Media, a boutique firm specializing in marketing and outreach for independent film. Previously, Lila worked in post production audio on over 40 films by directors such as Spike Lee, The Coen Brothers, Mary Heron, and John Cameron Mitchell. In 2006, Lila received an Emmy Award for sound editing on the HBO documentary Baghdad ER.